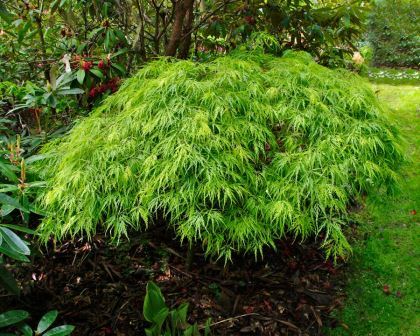 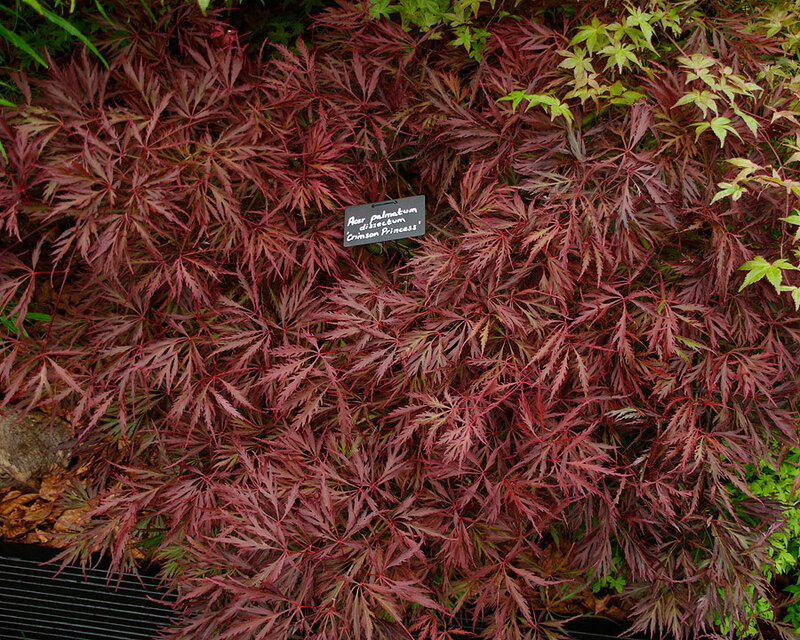 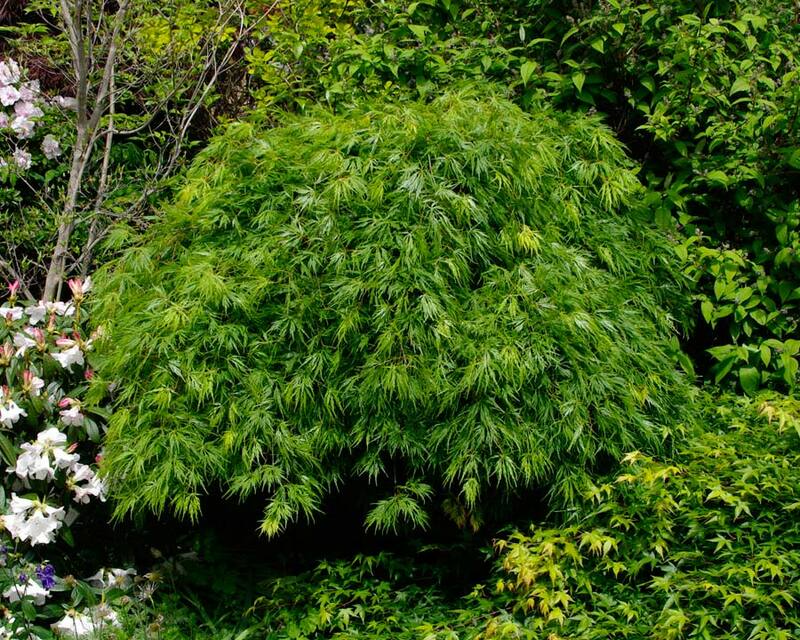 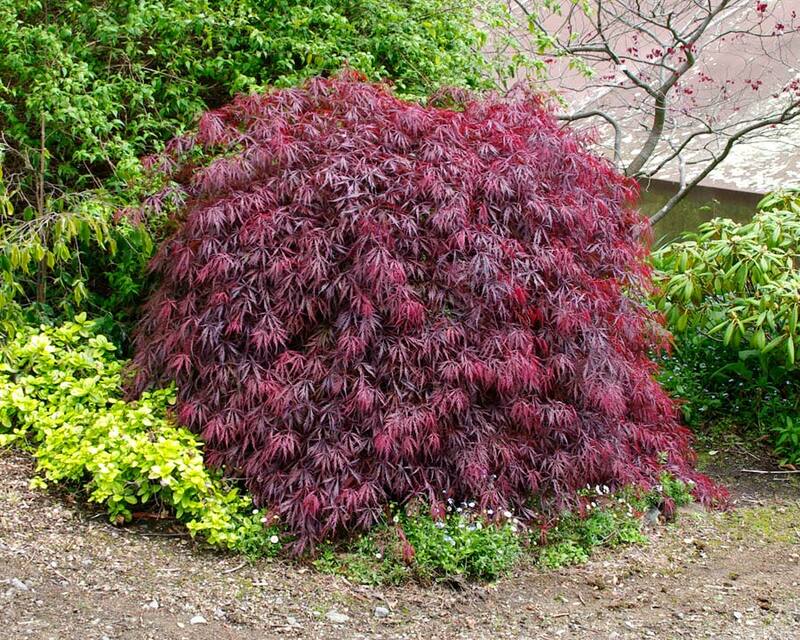 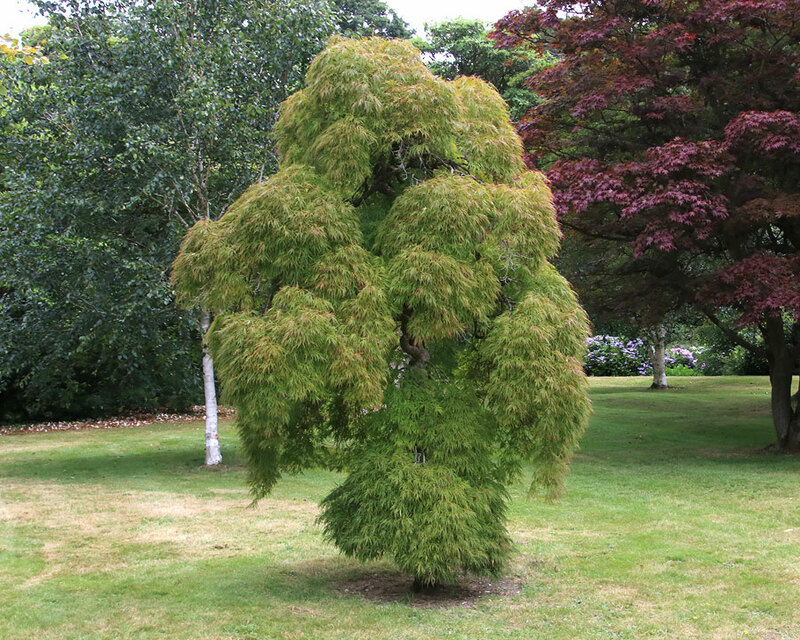 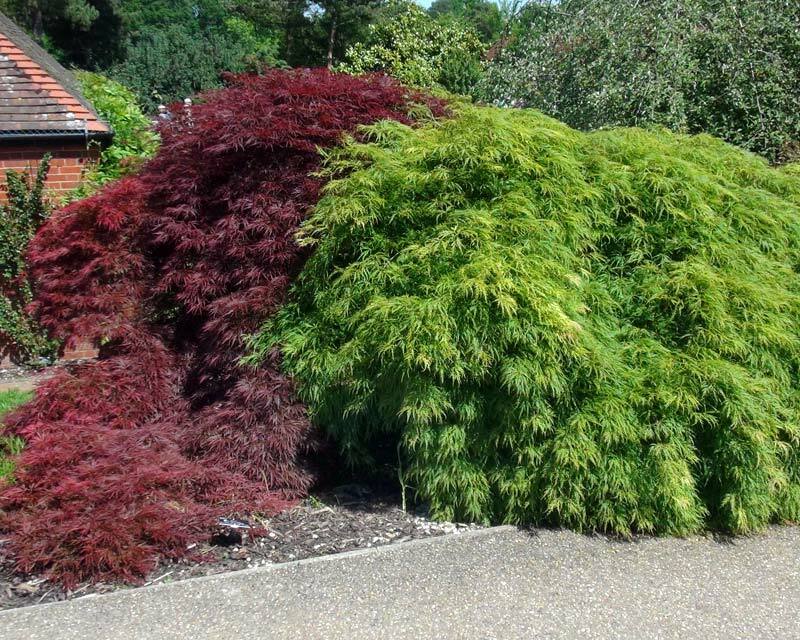 Acer palmatum Dissectum is a small tree with finely divided leaves with tiny serrations. 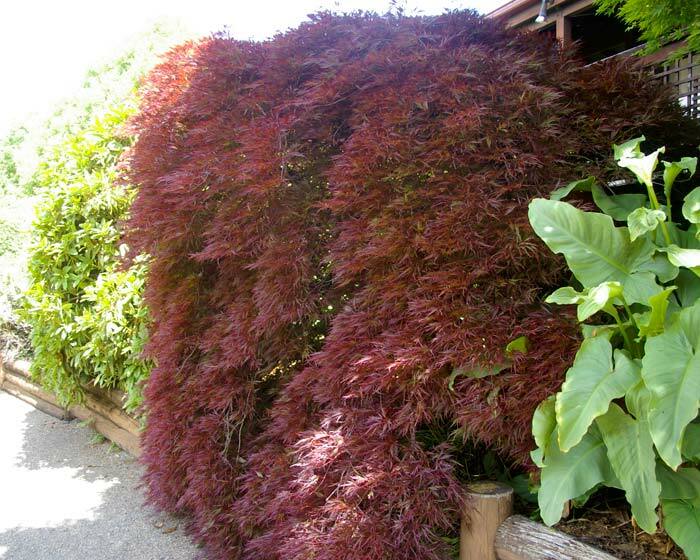 Grafted onto 1-2m understocks, these trees become weeping and gain a shrub-like appearance with age. 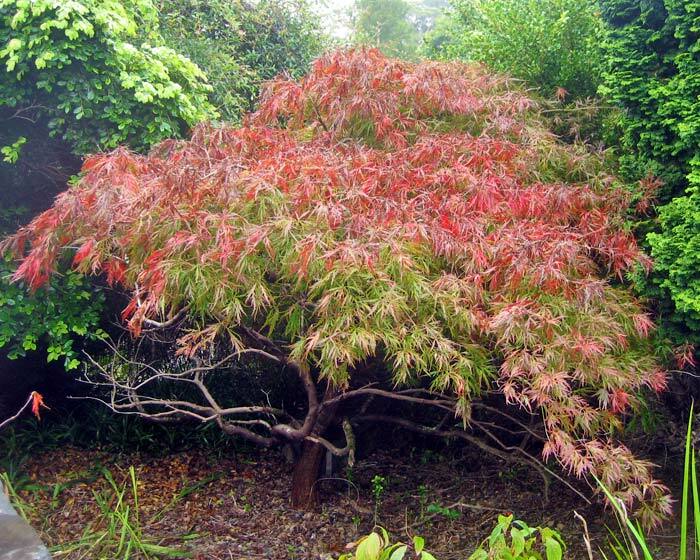 A very popular deciduous tree because of its graceful, weeping habit and foliage of brilliant yellows and reds in autumn. 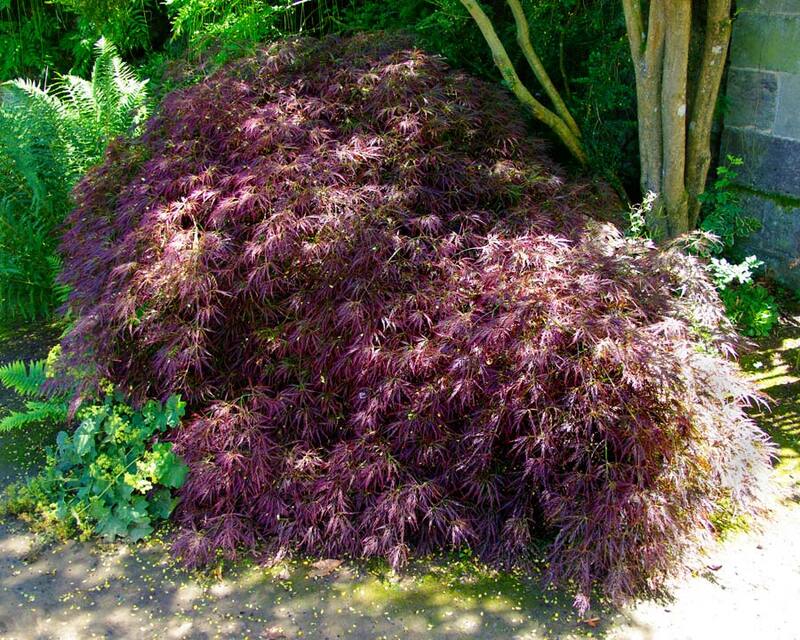 This is the tree that populates so many corners and crevices of the spectacular gardens in autumn colour Japan. 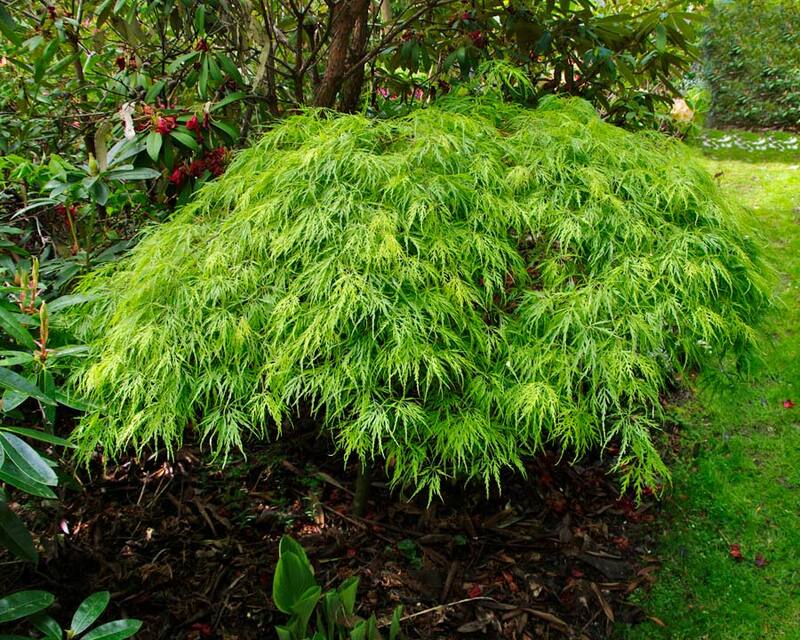 Soil: Prefers rich soil rich in organic material, though will grow in most soil conditions. 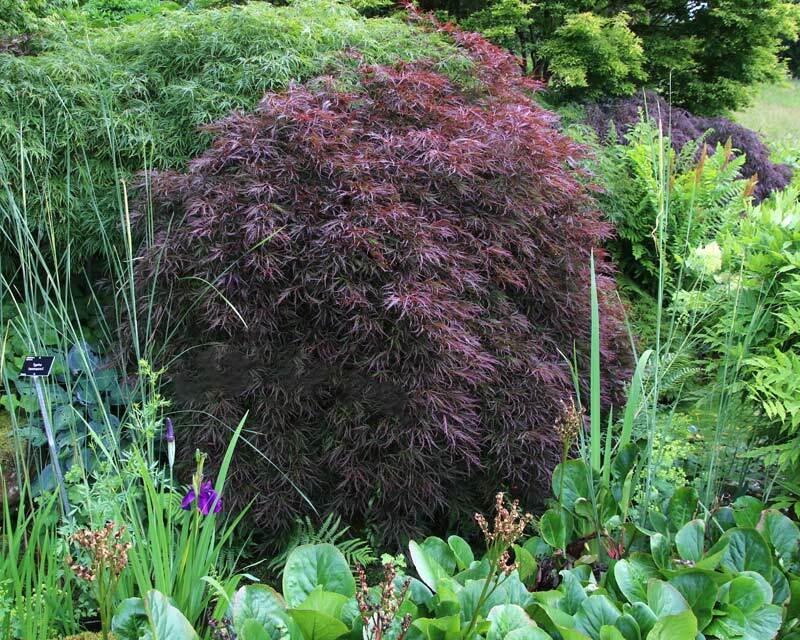 Diseases: Leaf scorch on new plantings.